Licensing for Accountants chief executive Kath Bowler says proposed educational requirements for financial planners could be a big help. She says robust education requirements could break down cultural barriers between accountants and advisers. Speaking at a CPA Australia conference this month, Ms Bowler said the main reason the two professions have not always worked well together in the past is due to a culture clash. But she says those difference could be washed away by industry changes such as new educational standards for financial planners proposed by the Parliamentary Joint Committee on Corporations and Financial Services (PJC). “If you look at accountants, [they're] typically degree-qualified, typically have a more introverted personality, [are] more conservative,” Ms Bowler said. 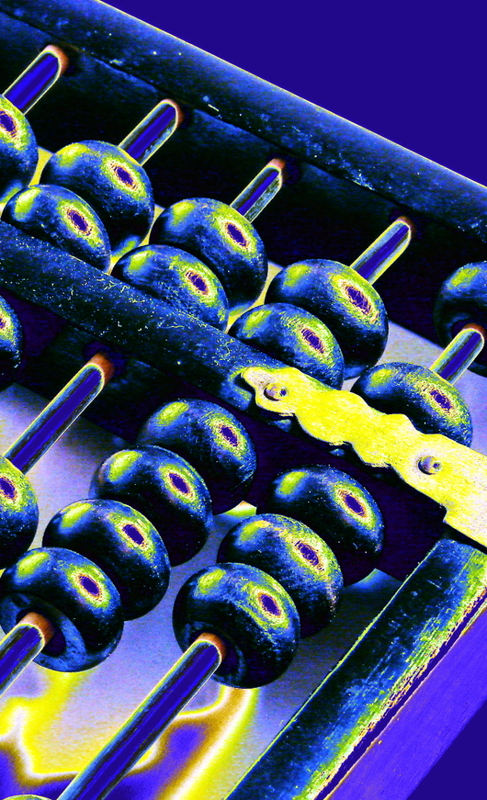 “I see accountants as far more often asked to advise on one particular issue. “[Meanwhile], financial planners in the past have not been degree- qualified. Their personality tends to be more extroverted, sales-driven and far more used to giving holistic advice. In fact, if you are operating under most licensees, they have almost forced you in the past to give holistic advice and cover all the issues at one time. Ms Bowler said other changes could help the merger too, such as new licensing options for accountants, and FOFA legislation that shifts more value to advice. “Accountants don't value the advice they offer. Historically, accountants have valued compliance and have given away advice for free. Planners have not valued advice, either. They have given that away for free, then loaded up their product commissions. Ms Bowler said a set of new licensing options that no longer require product sales or holistic advice would make it easier for accountants to take on financial planning as well.